The Blueprint To Build Your Vision! ". . . carry out the plan in every detail, for it is the will of the Lord." These are several value added benefits that Myler's associate team of architects includes in its basic design, architectural, and engineering services and fees for which other architects will charge you extra to the basic fees they quote you. According to industry statistics, architectural induced change orders will add an average of 7% more to the cost of your project. This type of change order is caused by the lack of clarity in the architectural working drawings and creates unanticipated extra costs to you during construction. These change orders usually do not create added value for you, but are merely extra costs. What does this mean to your church? With many other architectural and contracting firms, you will pay an average of 7% or more architect fees for architectural induced change orders and will end up paying a general contractor an average of 7% or more than the original bid price contract amount. Most churches just aren't able to take this kind of financial risk. What does Myler do for you? Myler Church clients are not saddled with the costs of architectural induced change orders. When Myler gives you a Guaranteed Contract Price, your contract price will not increase. With the typical AIA architectural contract, you as a church are totally responsible for doing your own planning. There is usually a cost of $4,500 to $7,500 to your church if you request the architect to assist you in this task. The planning process of determining the right type of facility to build, the right amount of space to build, and setting a building budget within what your congregation can afford is critical to the success of your project. 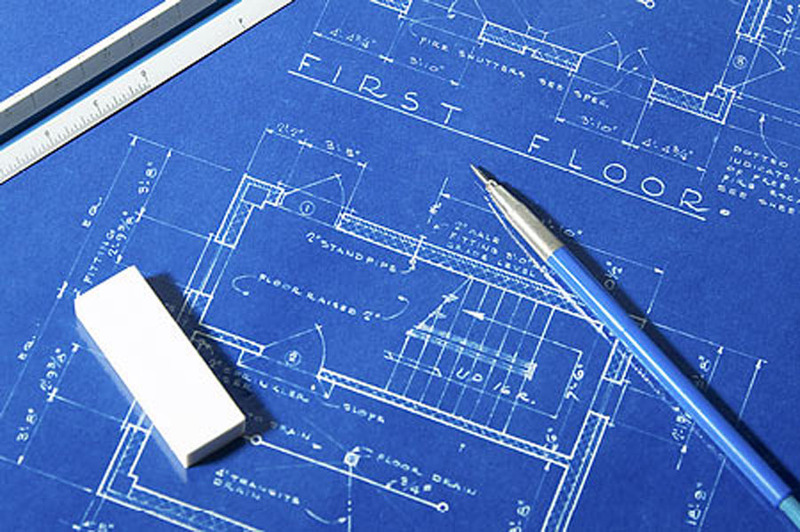 Because the planning process is so critical in getting your building program off on the right foot, Myler is willing to invest our own time and money to assist you with this crucial planning process. Most architects will charge you $5,000 or more for master planning services. At no obligation or cost to your church we invest our own money in producing this vital and integral master plan for your church. Most architects will charge you $1,500 or more for a color rendering. 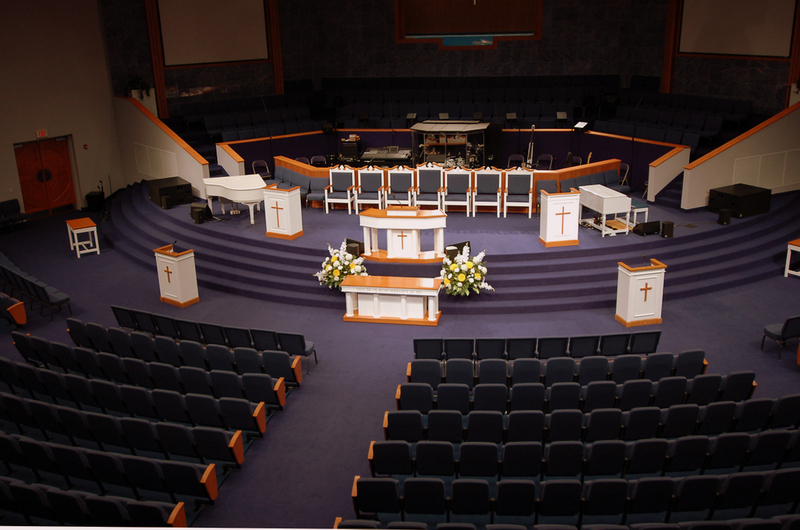 We invest our own money in providing a colored rendering for your church. The color rendering and 3-D Fly Around are tools to communicate to the congregation the church's vision. Jesus spoke in parables, because we are visual people, and so the best way to get both financial and prayer support is to let your members see what they are investing in. Most architects will charge you between $5,000 to $8,000 for a 3-D Animated Fly Around. Myler feels this is an important resource for you during the time you will be raising money to support your building program. We invest $5,000 to $8,000 of our own money in providing a 3-D Fly Around for your church. Architects' contracts have a provision for being reimbursed for travel expenses to and from your project. This can amount to an average of $2,000 to $5,000 or more of extra costs to you. Myler invests our own money in traveling to and from your project. All Architectural Services shall be provided by Myler Church Building System's Planners, Designers, Builders Inc. and/or State licensed Architects. Engineering services will be provided by state licensed engineers. There will be a design phase consisting of developing schematic and design drawings that will illustrate and define the size and scope of the Project for you, as well as a master plan of your site. There will be a working drawing (Construction Document) phase consisting of developing the detailed drawings and specifications that will be used to construct the Project. There will be an inspection phase during the actual construction of the Project. And after your project is successfully completed and you have been using it for one year. There will be a one year follow up inspection to make sure all warranty work is documented and taken care of. Consideration is given not only to the initial building costs, but also to the cost of maintaining and operating the facilities over the next 50 or more years. Although, initial construction costs are important, long-term maintenance and operational costs are equally important. Myler's design philosophy is to give your congregation the best long term value for the dollar invested. 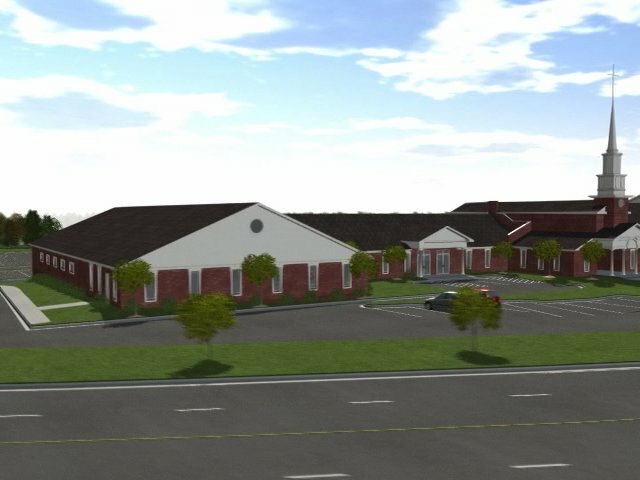 Our team of designers will be designing your new church facility to be highly functional and "user" friendly for your programming needs, affordable to your congregation, aesthetically attractive for your community, easy to maintain, and be cost effective for you to maintain and operate for as long as you are going to be using it. In order to accomplish this for you, during the preparation of the design, architectural and engineering construction documents, we will be including the following things. Through value engineering and life cycle costing studies, Myler will be researching products and systems that will give you the maximum and best value for your investment…while minimizing the initial costs of construction. We will be specifying materials that require minimum maintenance wherever possible, saving you maintenance costs. Myler's team of architects and engineers will be designing heating and air conditioning systems to meet your church's needs and use a minimum amount of energy, saving you energy costs. We will insulate your new facilities adequately and specify glass products that will reduce heat and air conditioning loss to reduce your utility costs. Our designers will design your new church facilities with a practical eye towards future expansion, modifications, and your long term church programming needs thereby saving you expensive retrofit costs in the future. We will be including material, products, and systems that reduce the cost of insurance for you on both the new church facilities and the contents of the building. If possible, we will orient your new church facilities to increase the value of solar energy and decrease weather related problems caused by prevailing wind patterns. If you have existing facilities, we will make sure the design of your new facilities is complimentary to the existing. At no additional cost to you, Myler will be teaming with a reputable local architect and a site engineer in your area who have knowledge of local code issues and have established good working relationships with local zoning and permitting officials. They will assist Myler's team of architects and engineers in the site (civil) engineering, permitting, and inspection requirements for your project, as well as providing a local contact person for you. Doing business in over 40 states. "Your associate team of architects have done a great job of bringing our God given vision of a new sanctuary to a physical reality we can see. The building is going to fit all of our growth needs and it blends in beautifully with the community around us." "The creation of a religious property does not happen by accident or some architectural slight of hand. I have watched the designers listen and respond to the needs of the parishioners of St. Joseph's parish with a plan that honors the liturgical and aesthetic components of the project without overlooking the financial implications. This is what distinguishes Myler from others - close attention to details and the economy of the project." "Thank you for the patience and cooperation exhibited by the architectural staff in working with our various committee throughout the process of designing and developing the architectural plans for our new worship facilities. The plans are of excellent quality and, once built, our new facilities will be very functional, attractive to our community, and should be easy and inexpensive for us to maintain and operate." "This is one of the finest sets of drawings we have seen. The clean lines and details make it easy for us to do our take-offs. This allows us to be very precise in our pricing and more competitive in our bid to the church. And it sure makes it a lot easier to install our portion of the project!"